As an industry-leading registry operator, .xyz has spent quite a bit of time prepping for anything that might go wrong in a namespace that’s as popular as we’ve become. So even though we’re busy promoting the next big thing, we’ve been just as proactive behind the scenes to monitor and block spam, plus other forms of abuse. Sure, ICANN requires all registries to do some self-monitoring. But at .xyz, we have taken things waaay further by not only securing partnerships and direct data feeds from some of the world’s most trusted anti-spam and anti-malware providers, but we’ve taken our innovation skills to the max by developing our own in-house abuse technology – all in an effort to protect internet users everywhere. So what kind of voodoo magic are we doing behind our shiny purple logo? In short, we’re proactively tracking down spam, analyzing it in a heartbeat, then promptly blocking any domain that we confirm is a source of abuse. We can ramble all day about this, but it’s probably just easier to check out our Acceptable Use and Anti-Abuse Policy for more info on what will get someone canned. We’ve promised to bring innovation to the internet and we’re delivering in a big way. Whether you have a .xyz website or are one of the millions of people who visit one, rest assured that you’ll be safe in our namespace. Got questions? Want to stay up-to-date on all things XYZ? Follow us on all the usual sites @XYZ. 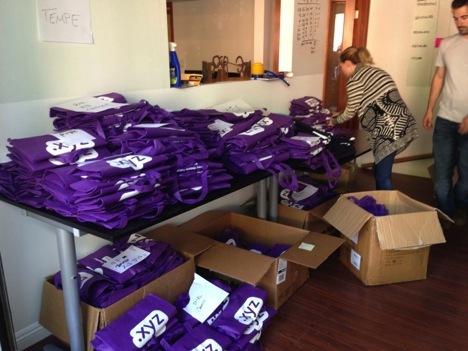 Just one week into general availability, Daniel Negari and the rest of us on the XYZ team packed up our bags – along with a ton of .xyz t-shirts – to go on an epic GoDaddy road show. 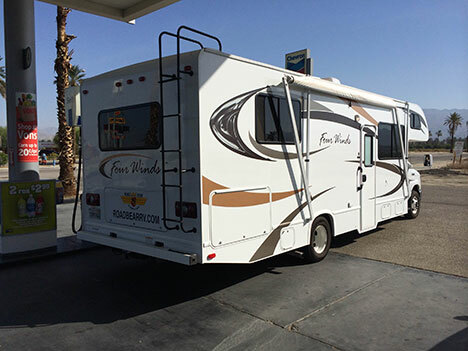 And what better way to go on an epic road trip than to rent an epic RV, complete with a bedroom, full bathroom, and extendable kitchen and dining area? Several cases of Red Bull later, we hit the road in the XYZmobile. In just two days, we met thousands of GoDaddy employees in their Scottsdale HQ, as well as their offices in Tempe and Gilbert, Arizona. Each individual’s enthusiasm and passion was immediately evident, and getting to experience the sales reps’ excitement with them after helping their customers register the perfect .xyz domain was priceless. A number of GoDaddy employees registered .xyz names on the spot, even upgrading their .com’s to shorter and more memorable .xyz domains. 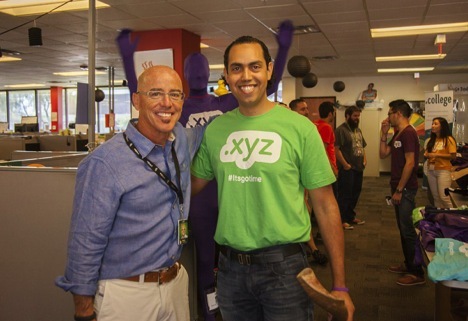 GoDaddy and .xyz were fortunate enough to share not one, but two HUGE milestones together this week. Upon first arriving in Scottsdale, GoDaddy CEO Blake Irving stopped by with a tip that some big news was about to be released. 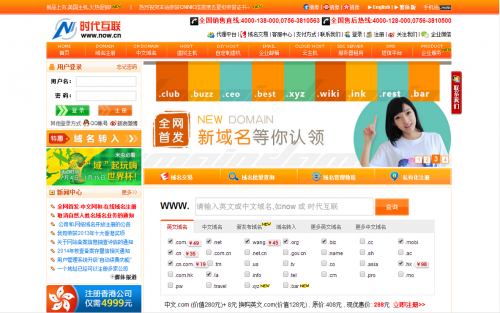 By now, everyone has heard about the company’s IPO for $100 million. Congrats Blake and the entire GoDaddy team! Channeling the excitement and energy from the big news, the sales team at the Gilbert office was able to help us reach our own .xyz milestone today. Just eight days after our general availability launch, .xyz became the first new domain extension to cross the 100,000 registration mark. We couldn’t think of a better way to celebrate the occasion than by blowing the ceremonial horn with the wonderful people at GoDaddy. The team is now in Cedar Rapids, Iowa, for the last stop of the GoDaddy road show. We’ll do a full recap upon our return, but in the mean time, check out some of the great photos and footage we’ve posted on Facebook, Instagram, and Twitter to get all of our entertaining updates while on tour. .xyz has seen enormous success in just our first week of being live. 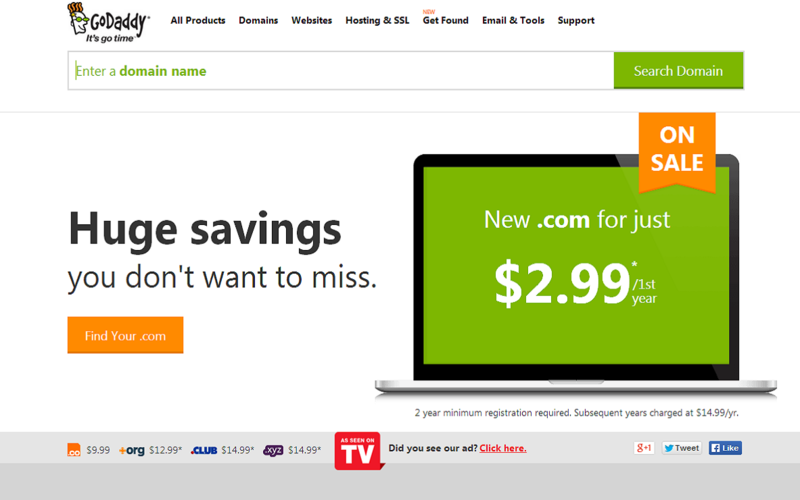 We have become the #1 new domain extension, and we owe it all to the support from YOU and all of our early adopters. We appreciate and give thanks to YOU, the registrant. We positioned .xyz to be the first affordable and truly generic domain extension, and with your help, we have now successfully created Generation XYZ®. Our goal – to enable entrepreneurship and innovation for the next generation of internet users – is being realized through YOUR ideas and websites. These are just a few of the highlights from the past week. There are countless individuals and businesses that are using their shorter, more memorable .xyz domain names to be found online, and we expect thousands more to pop up over the coming weeks. .xyz is the platform for every internet user to develop or upgrade their online presence with the perfect domain name. It can be used by anyone in the world for any purpose, and the examples above are just a taste of what’s to come. 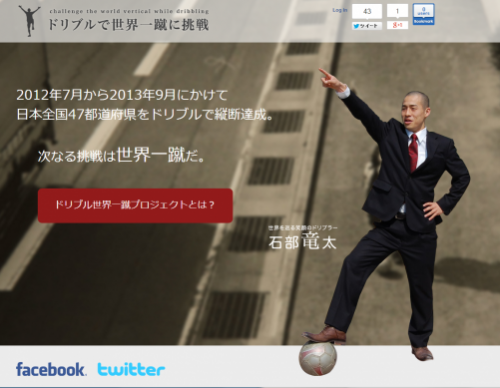 As more .xyz websites come online, we will continue to showcase some of our favorites on our blog, as well as on ceo.xyz. 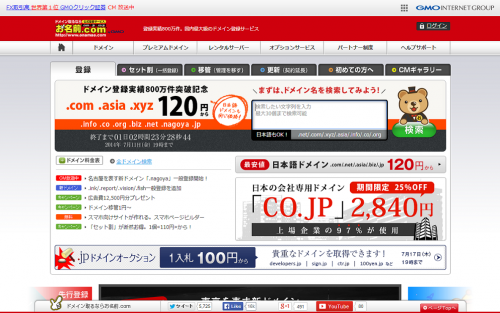 Do you want your .xyz website featured? Email us at hello@gen.xyz. 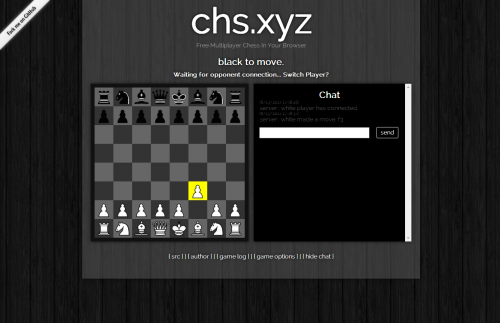 .xyz is finally here! We launched yesterday morning at 9 am (PDT) and what a whirlwind it was. 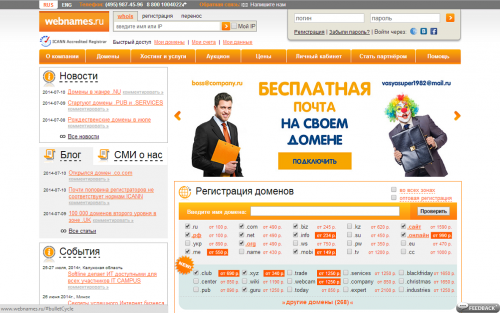 #GenXYZ, did you get your favorite .xyz domain names? Thanks to all of your support and #GenXYZ love, we received over 31,000 registrations for .xyz domain names within the first 24 hours – that number makes our launch one of the most successful in internet history! We heard your flooding registrations crashed some servers – an impressive feat, we must say. But we’re so thankful and excited that everyone hung in there and got their .xyz names. So marks the first day of the world with .xyz. This is just the beginning of the Generation XYZ® movement, so stay tuned by following @xyz on Twitter, Facebook, and Instagram, and hear insights straight from the horse’s mouth at CEO and Founder Daniel Negari’s blog. Until next time, #GenXYZ. It’s the eve of .xyz’s general availability launch day and we’re all giddy with excitement. We’re resetting the internet at 9 am PDT (4 pm UTC) tomorrow by having .xyz domains becoming available to everyone, in every corner of the world. All you early actors who preregistered your perfect .xyz domain names will also find out if you’re a proud owner of those names (it’s like patiently waiting for your birthday present – your .xyz birthday present). And it’s still not too late! You still have time to preregister at any of our partnering registrars, giving you the best chance at securing your favorite .xyz domain names. Hop on over to gen.xyz/now, type in the .xyz domain name you want to call your own, and voila! A list of friendly registrar partners who will register that name for you (and their low prices) will appear in a snap. Click the registrar that catches your eye and with a few clicks of your mouse, you’ve preregistered your soon-to-be, shiny new .xyz name. And so the final countdown begins. At 9 am PDT (4 pm UTC) tomorrow, the .xyz movement officially starts. As the domain name for every website, everywhere – made especially for you, #GenXYZ – we can’t express how excited we are to see the innovations that you will bring to the world through your .xyz domain names. Last but not least, check out .xyz CEO and Founder Daniel Negari’s blog post for an inspiring read before the launch – you won’t regret it. If he can’t hype you up about our launch, no one can. We have so many awesome announcements in store for you, so be sure to follow us @xyz on Twitter, Facebook, and Instagram. 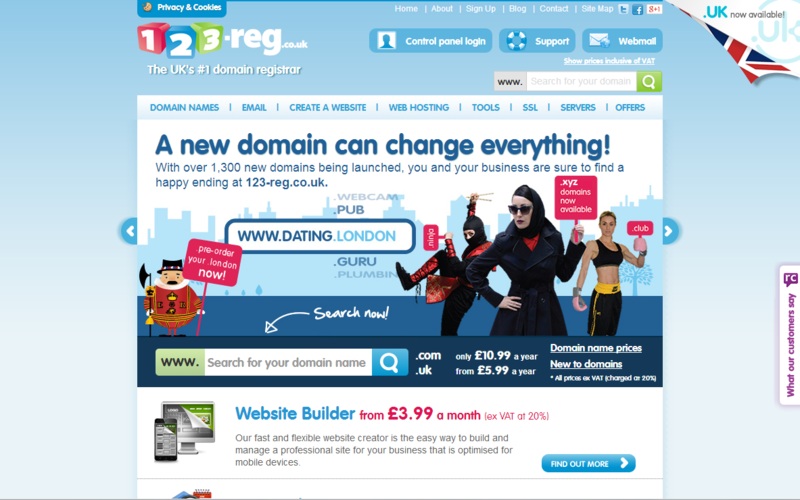 And don’t forget to give us some shout outs and let us know what your new .xyz domain names are! We’ll see you on the other side, #GenXYZ — the other side where .xyz is the domain extension for the new generation of the internet. We have a ton of exciting updates for you as we’ve been plugging away here at the XYZ headquarters, gearing up for the June 2 global launch of .xyz. Things are picking up at lightening speeds as the folks at VentureBeat covered our launch, and major brands like Facebook, Google, WordPress, and Chanel all snatched their .xyzs. More brands are following these early adopters, just showing how fast our #GenXYZ community is already growing! If you’re getting antsy, take advantage of the .xyz Landrush phase. On another note. Is anyone out there dating? Or spy fans? We’re proud to introduce the fourth ever .xyz website – dating.xyz! Why dating.xyz? And spies…? Our UK readers might have already seen the 123-reg TV ads and are in the know. If not, be sure to keep an eye out for some awesome new promos on the tube (if you’re in the UK) – or just jump the gun and watch the clip below – and it will soon all make perfect sense. Don’t forget to have some fun with our spy name generator. 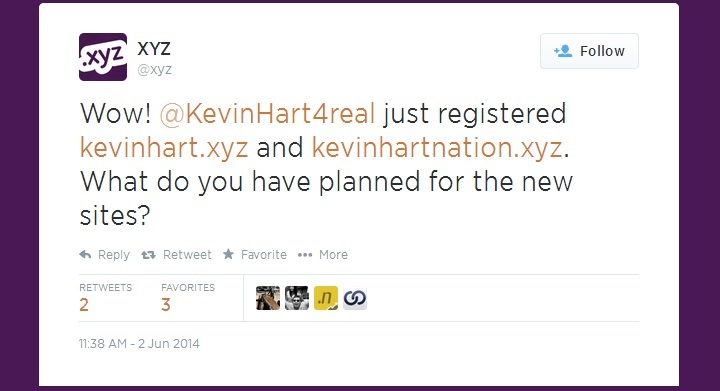 Call dibs on that .xyz domain name you’ve been eyeing. Back to business. On top of premium Landrush registrations, you can pre-register your favorite .xyz domain names right now (think of it as calling dibs on the .xyz you want at the lowest, ~$10 general availability price) through retailers like GoDaddy, Network Solutions, 123-Reg, and Name.com. Come launch date on June 2, these fine folks will try their best and hardest to secure the .xyz domain name you pre-registered. Fret not – if they happen to let it slip, you will get a full refund (but still might have a little residual summertime sadness from losing that .xyz you were eyeing). Everyone is invited! Join us in a live webinar. As many of you know, our CEO Daniel Negari is the youngest registry operator at just 28 years old. Despite his young age, Daniel is a veteran investor who has done over $100 million in domain name transactions. He will be sharing his extensive knowledge of the domain name industry in a webinar this Wednesday, discussing everything from the value and challenges of new domain extensions, to pro tips on how to select a winning new TLD from the crowd. I think that just about covers (almost) everything we’ve been up to. We still have some exciting things cooking up for you #GenXYZ, so be sure to follow us on Twitter @xyz, Facebook, or Instagram for the most up-to-date .xyz news. 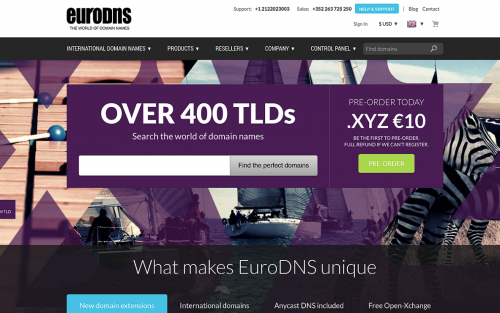 With our global launch just right around the corner, you’ll soon be seeing more .xyz domain names in that navigation bar of yours. What will you do with your .xyz? If you’re willing to share some of your crazy/amazing ideas (we won’t steal them, maybe) be sure to use #GenXYZ and tag us on the social media of your choice. If not, we can’t wait to see them once they’re live! #GenXYZ, did you hear? .xyz’s main man, Daniel Negari, was featured on National Public Radio this morning. NPR! NPR’s interview with Daniel aired earlier today on the Morning Edition, reaching over 10 million listeners. Were you one of them? 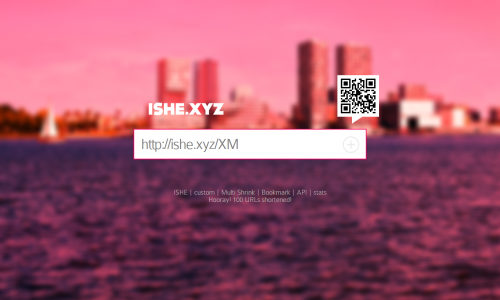 Now that the cat is really out of the bag, make sure to beat the rush by registering your favorite .xyz domain names now with some of our registrar partners like Name.com, Register.com, and Internet X. .xyz is currently accepting Sunrise registrations from trademark holders until May 20 and priority pre-registrations until we reach general availability on June 2. Hear Daniel’s clip below, and be sure to check out the whole story at NPR. With news this big, there have already been a few follow up pieces written by the people over at DomainNameWire and TheDomains. Things are happening, and they’re happening fast. Stay up-to-date by following us on Twitter, Facebook, and Instagram @xyz.